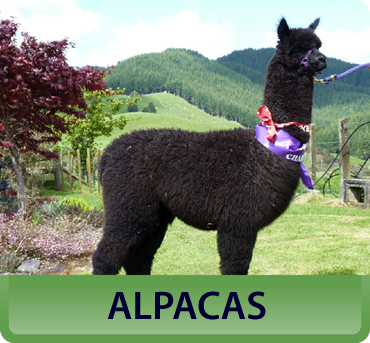 We are pleased to be able to offer a complete range of alpacas for sale. 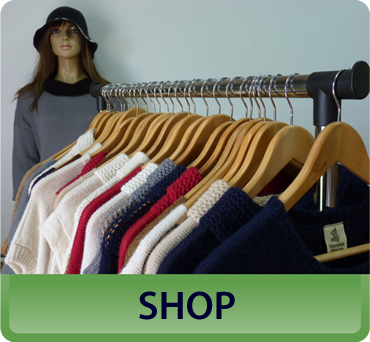 We are happy to help put together groups of alpacas to suit your exact requirements, be they large, small or for exporting. 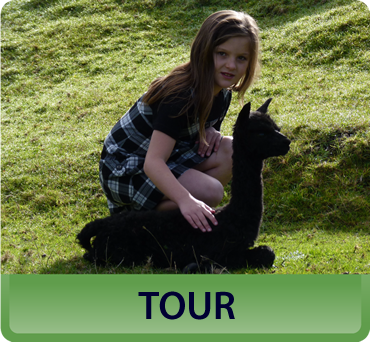 A chance to get up close to our alpacas, hand feed them and feel how soft their fibre is.